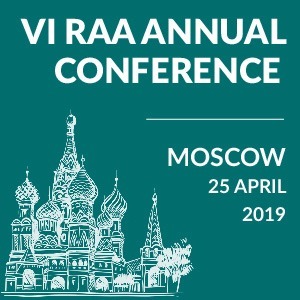 The Russian Arbitration Association (RAA) will hold its II Annual International Conference “The Future for Arbitration in Russia. Asia in Focus”. The Moscow Times is a co-organiser and CIS Arbitration Forum is an information partner of the event. 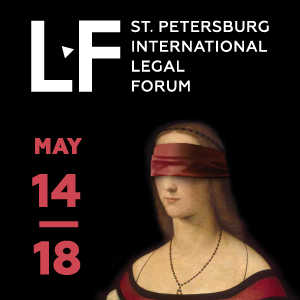 The conference will discuss the on-going reform of the arbitration courts in Russia. The working group at the Russian Ministry of Justice continues to elaborate the draft new legislation on international and domestic arbitration considering the criticism which it faced last year. 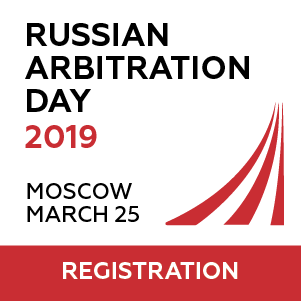 Another accute topic encompasses international sanctions, their impact on international trade involving Russian business entities and, in particular, how the sanctions affect arbitration with Russian parties. The sanctions may and often do influence the choice of forum and may also become an important factor while resolving disputes in arbitration. Also the participants will discuss the prospects for the use of Asian arbitration centres as an alternative to existing European centres. A growing interest in Asian international arbitral institutions exists already in Russia and grows while the national economy tends to strengthen its ties with its oriental partners. 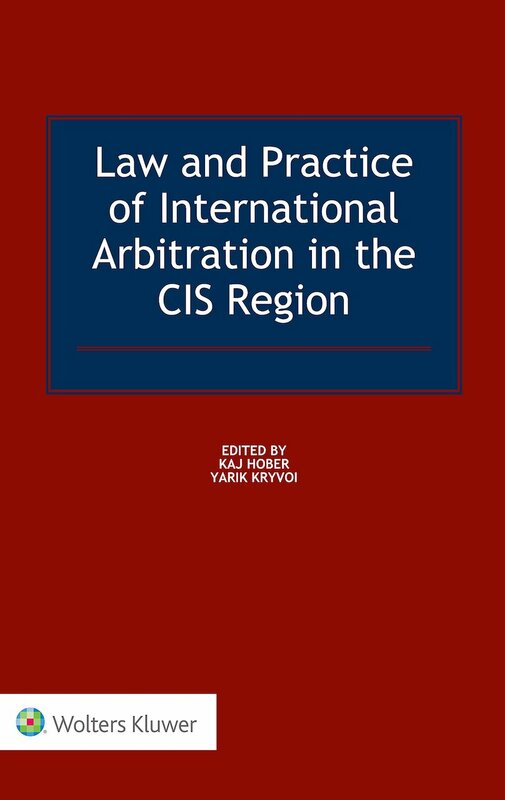 Prospects for the development of arbitration in Russia - decisions of the Constitutional Court on November 18, 2014 № 30-П (on the so-called affiliated arbitral tribunals at large Russian companies and banks). It is a big opportunity to listen to representatives of all of Asia’s Arbitration centres and to understand the advantages of all of them. Also we have experts who will discuss their experience of working with them. Among the invited participants of the conference are representatives of the Ministry of Justice, Supreme Court, ICAC, ICC, LCIA, HKIAC , DIS, SIAC, as well as heads of legal departments of major Russian and international companies.